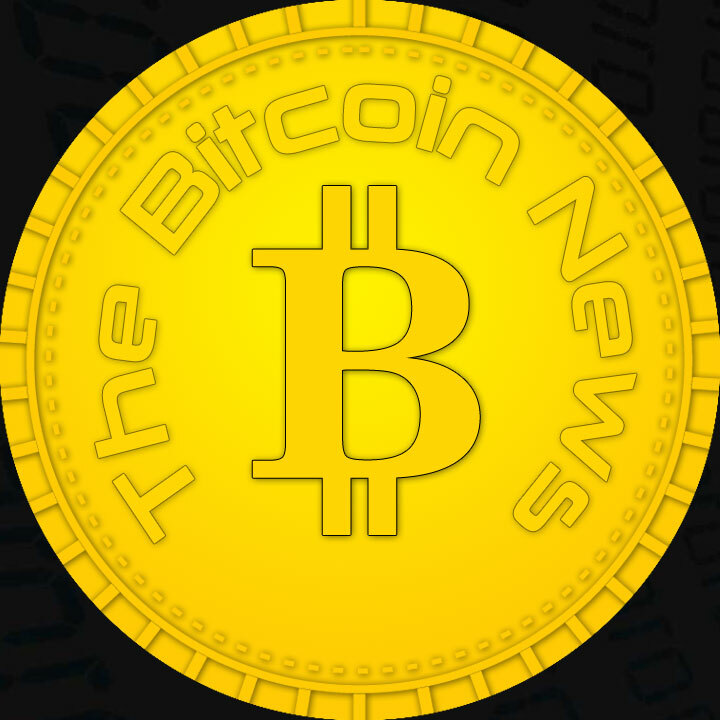 Home Breaking Bitcoin News Goldman Sachs want opening crypto trading for its own customers! The possible entry into cryptotrading is not a coincidence, as many customers are interested in digital currencies and Goldman Sachs would now like to fulfill the desire. If Goldman Sachs were to succeed in offering its customers Bitcoin Trading in the future, this would be a headline in many respects. On the one hand, Goldman Sachs would position itself diametrically to the competitor JPMorgan, whose CEO, Jamie Dimon, had recently emphasized several times that he is absolutely nothing from Bitcoin and other digital currencies. On the other hand, Goldman Sachs could direct huge customer deposits into the crypt market. The effect could trigger a crypto-rally in the markets, as it would be expected that the competition Goldman Sachs would not leave the field alone. Within a very short space of time, double-digit billions could flow into Bitcoin and Co.